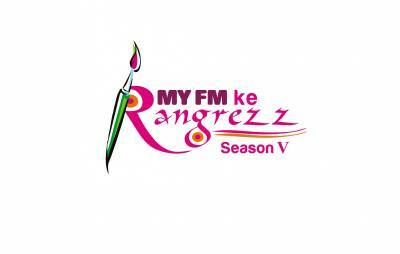 Making painting educational for kids, MY FM has launched its 5th edition of “MY FM Rangrezz”, the largest painting competition in Tier 2 and 3 markets. Rangrezz campaign has been a great hit amongst children since its inception and with “Incredible India” as the theme this year the radio network aims to create awareness on the diverse attractions and magnificence that India offers. The campaign aims at strengthening the sense of pride for the country amongst the kids by encouraging them to paint their edition of Incredible India. 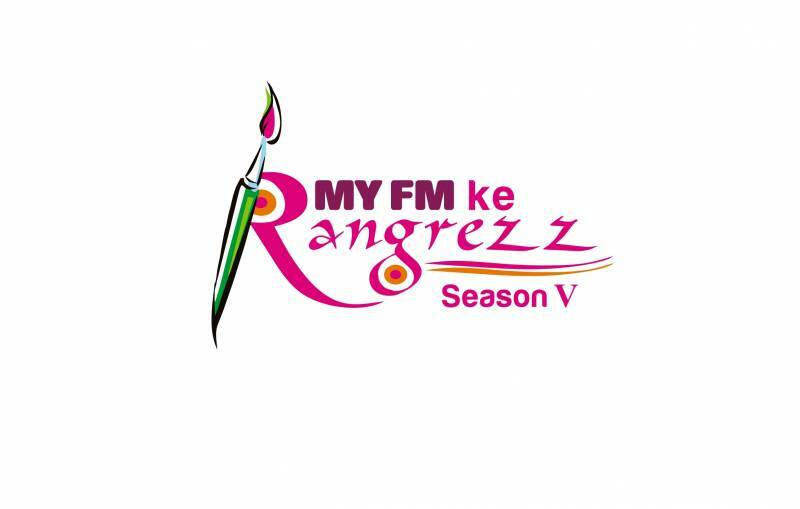 Rangrezz will be driven across MY FM network inviting participation from school children from 5th to 9th standard allowing students to showcase their skills at a national platform. To culminate, twelve best paintings from each city will be chosen to feature in the MY FM Annual Desktop Calendar which is distributed amongst the crème-de-la-crème across cities. MY FM will run this activity in 360 degree campaign using radio, print, social media and direct school outreach.